Since free trials first became popular, people have always fallen victim to one of the oldest sales tricks in the book - auto billing. We all know the drill by now: you sign up for an as-seen-on TV product trial, and you forget to cancel your subscription. In many cases, you probably don't even realize the trial is over until you've already been billed for another month. 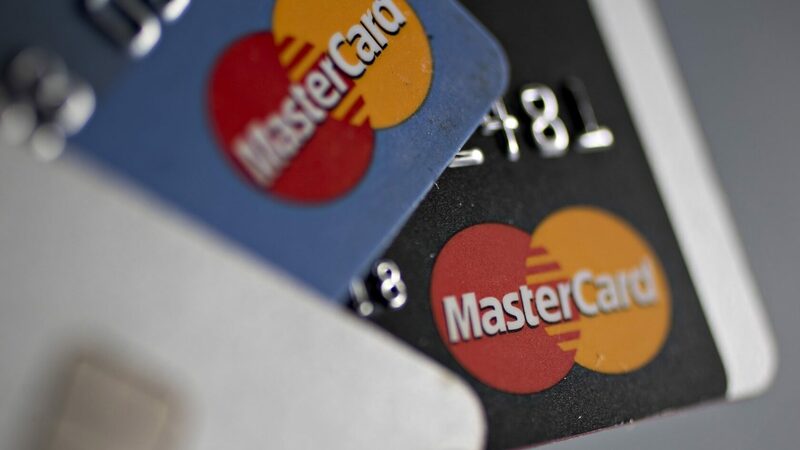 Some may argue that it's purely the customer's role to monitor and cancel unwanted subscriptions, but it seems Mastercard disagrees. Policy changes announced by the financial company today put the burden of responsibility firmly on the shoulders of merchants who use post-trial auto-bill tactics. Specifically, such vendors will have to request "official authorization" before recurring subscriptions can take effect. Furthermore, companies will be required to send customers detailed monthly receipts with payment due dates, amounts, service names, and information regarding how said customer can cancel their subscription should they so desire. As consumer-friendly as these new rules are, it's worth noting that they only apply to Mastercard customers for now. That said, there's always the possibility that merchants will comply with the rules across the board for the sake of simplification; much like several tech companies have chosen to do with the GDPR. Update 1/17/2019: A Mastercard spokesperson has reached out to clarify that their new policy change only applies to subscriptions for physical items, such as skin care goods or dietary supplements, and not digital services like Netflix. The article has been updated to reflect this information.